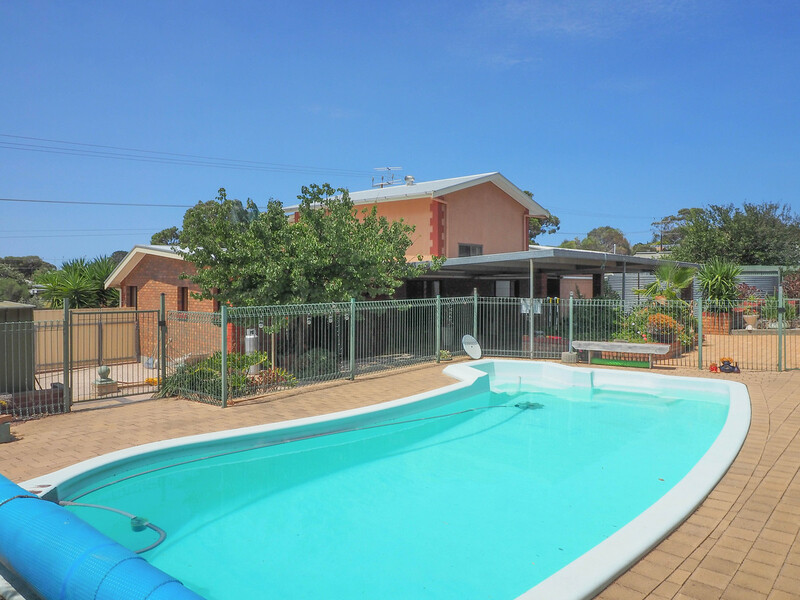 Offering an ideal family lifestyle, perfect for entertaining and low maintenance that is designed for you to enjoy down time. 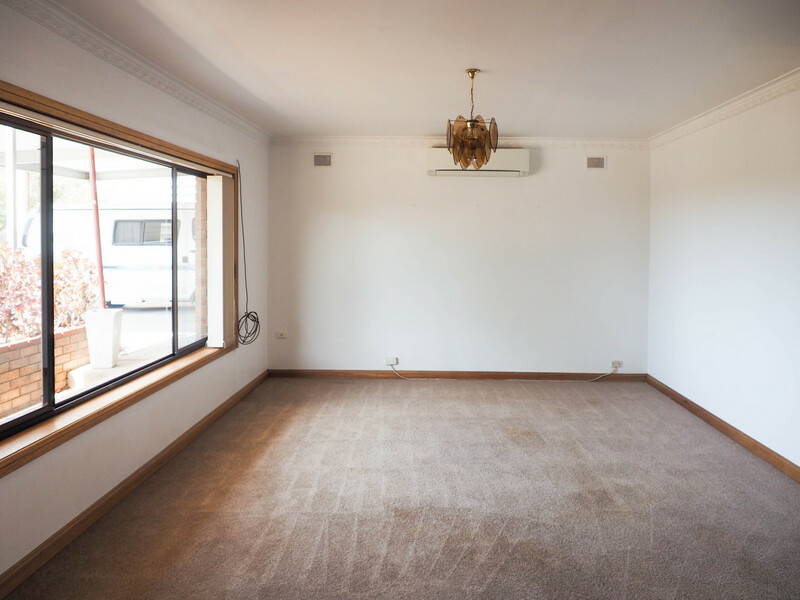 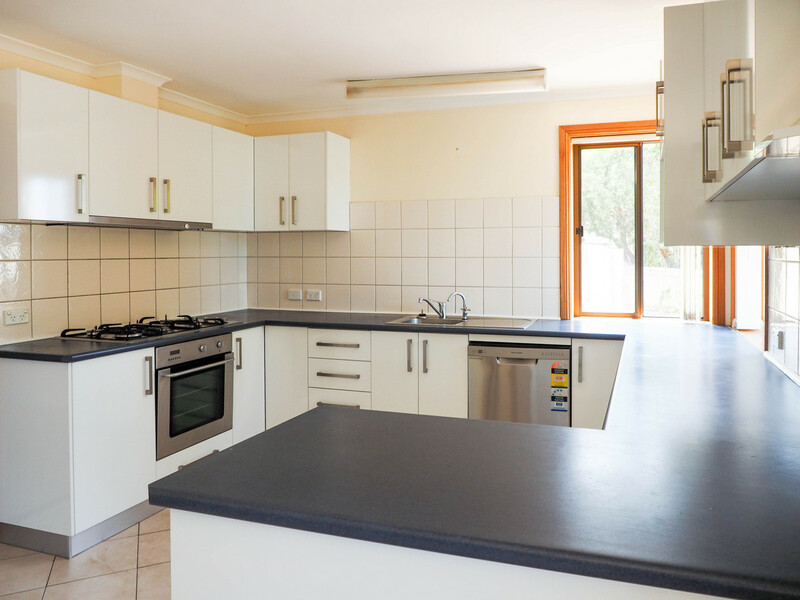 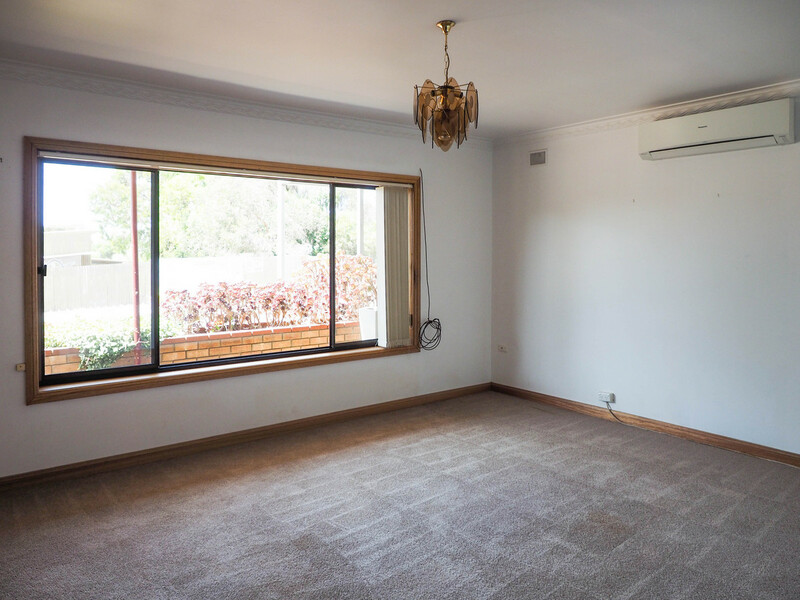 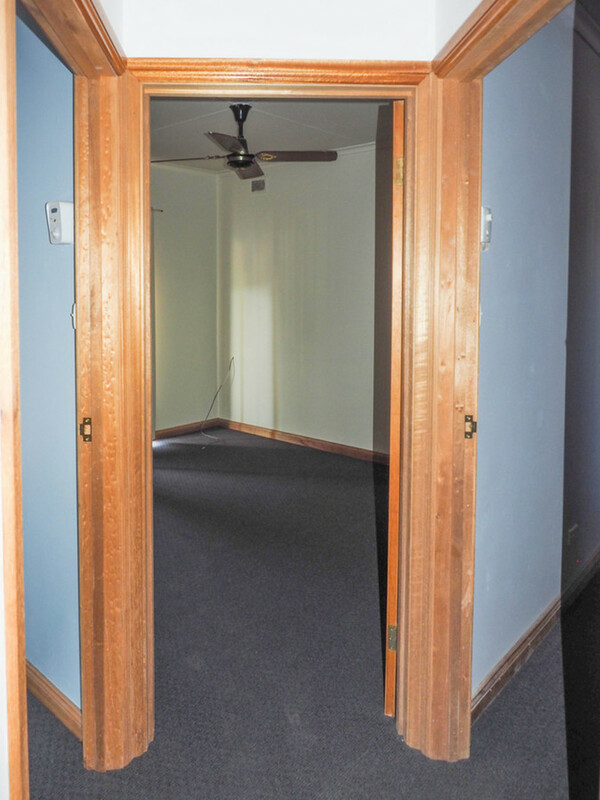 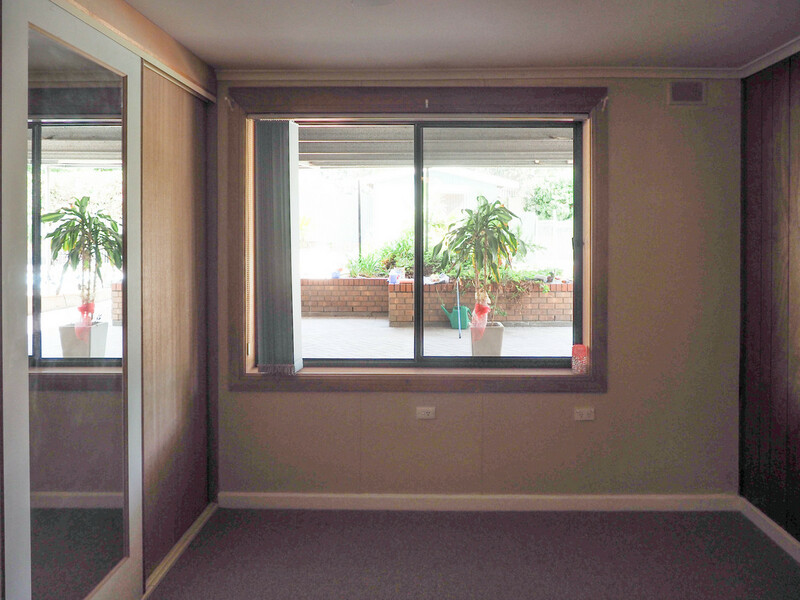 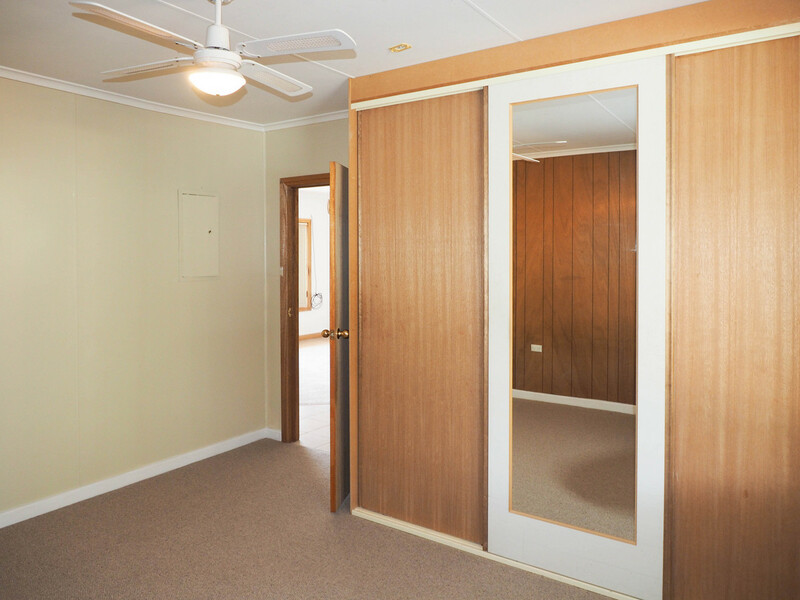 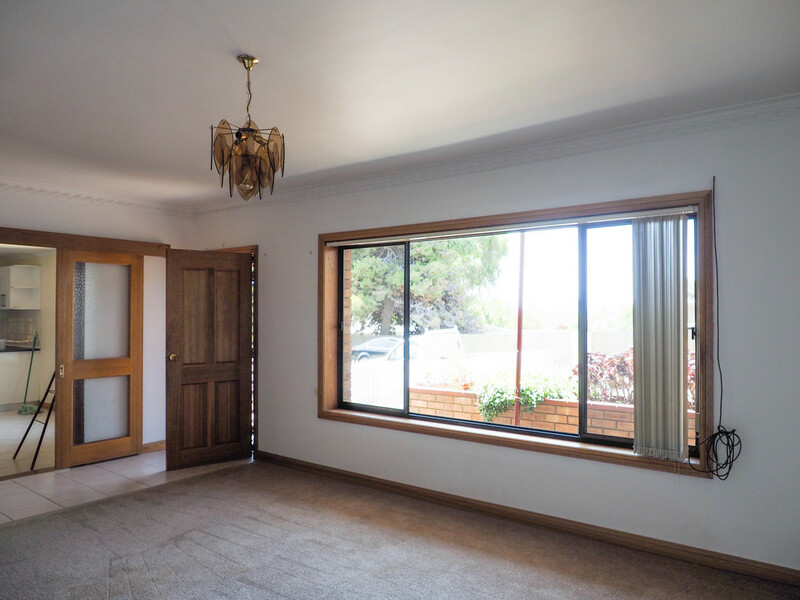 The lower level comprises of a spacious lounge room with r/c split system airconditioning and then step through to the dining/meals area that can be closed off by sliding doors. 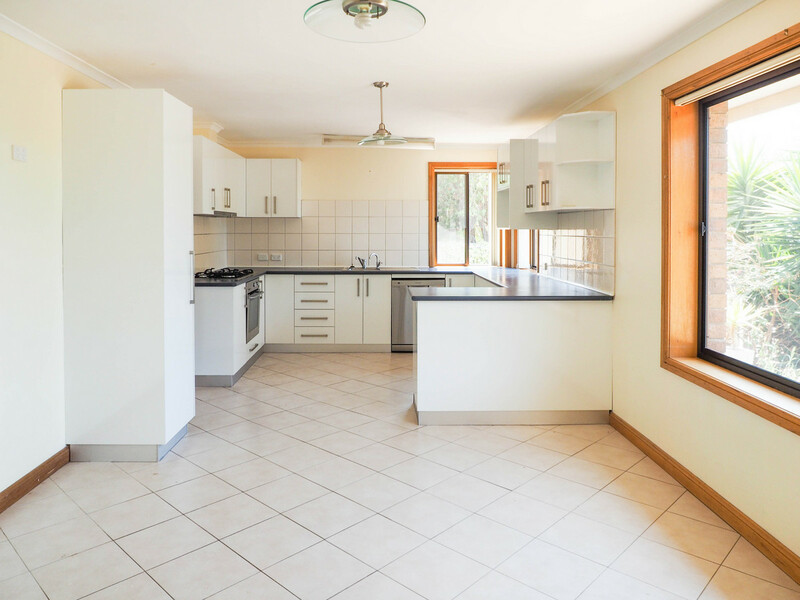 Fully tiled flooring flows through the good sized dining area and combined kitchen, the kitchen itself is modern showing electric appliances including the convenience of a dishwasher, plenty of cupboard storage and bench space, with both these areas having loads of natural light through picture windows. 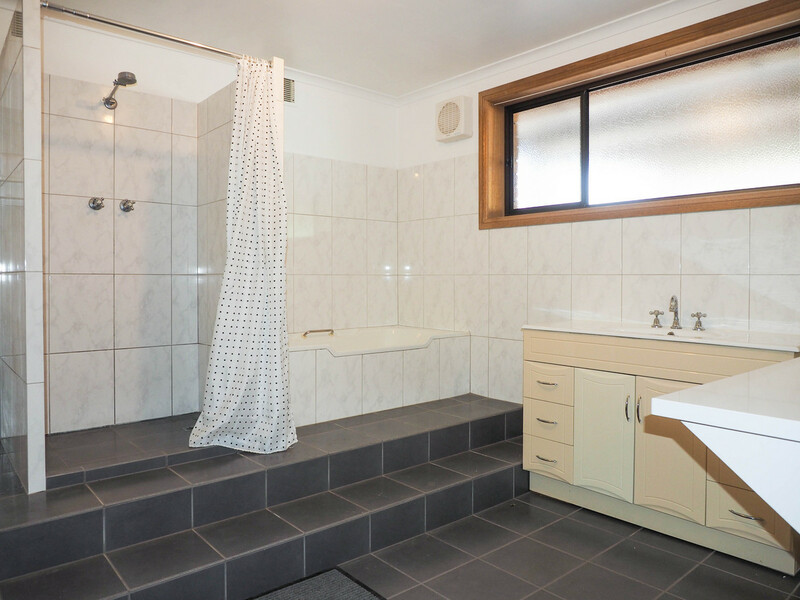 Styled in darker tiles and up to date is the generous family bathroom that has a bath, shower, toilet and double sized vanity plus there is a second toilet off the sunroom and adjacent to the laundry. 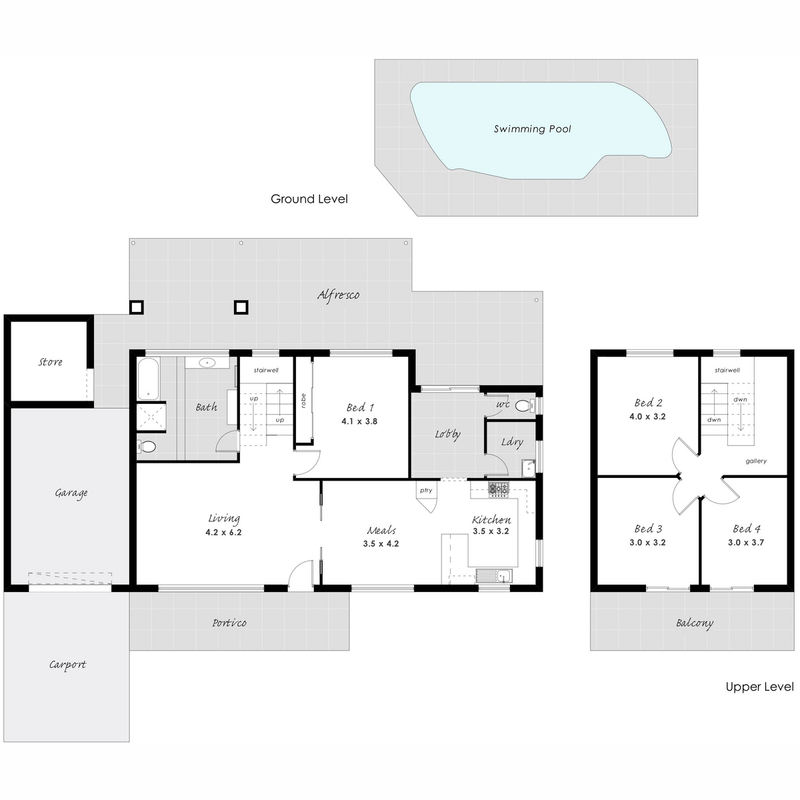 Four bedrooms, the main bedroom is on the lower level and has built in wardrobes with the remaining three bedrooms and a landing on the upper level. 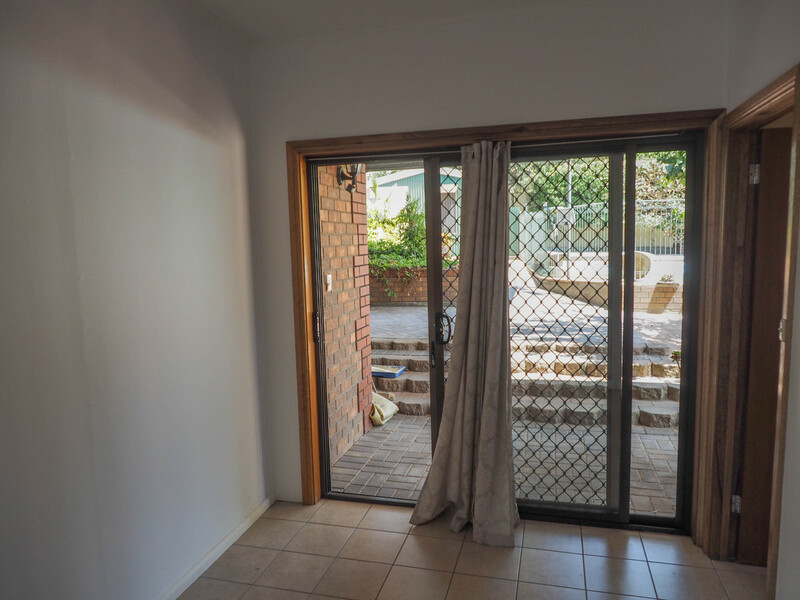 Bedrooms two and three open out through sliding door to the front balcony and enjoy town views, and bedroom four completes the upper level. 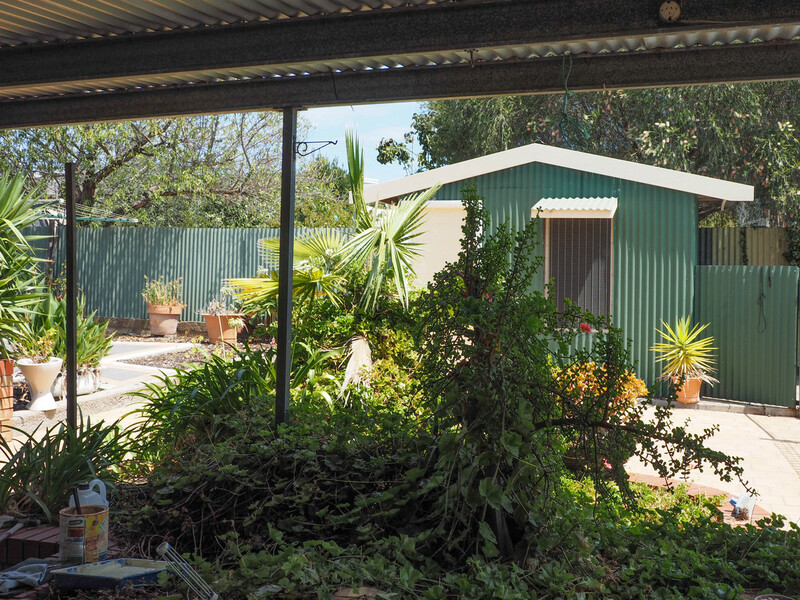 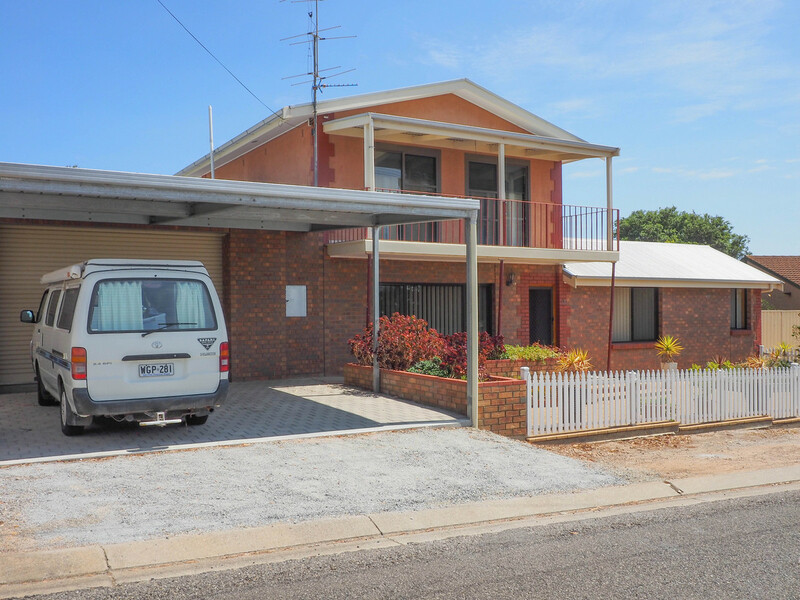 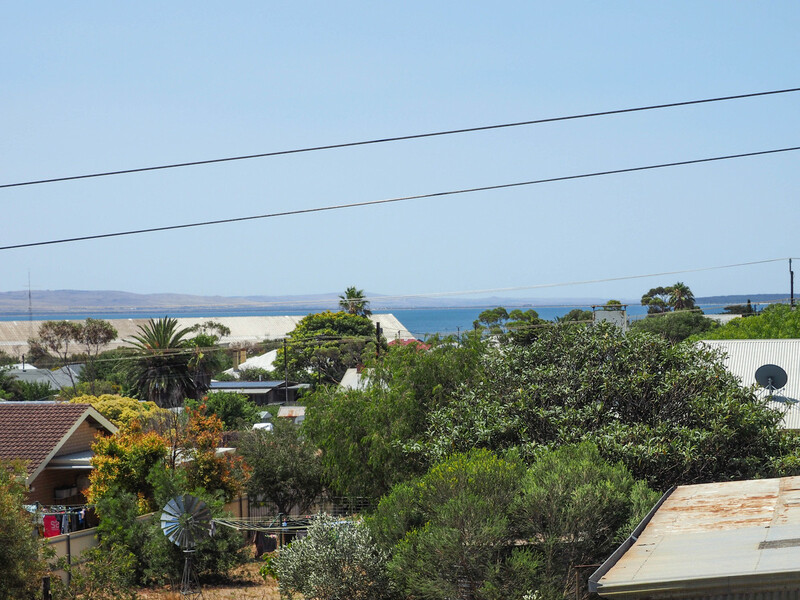 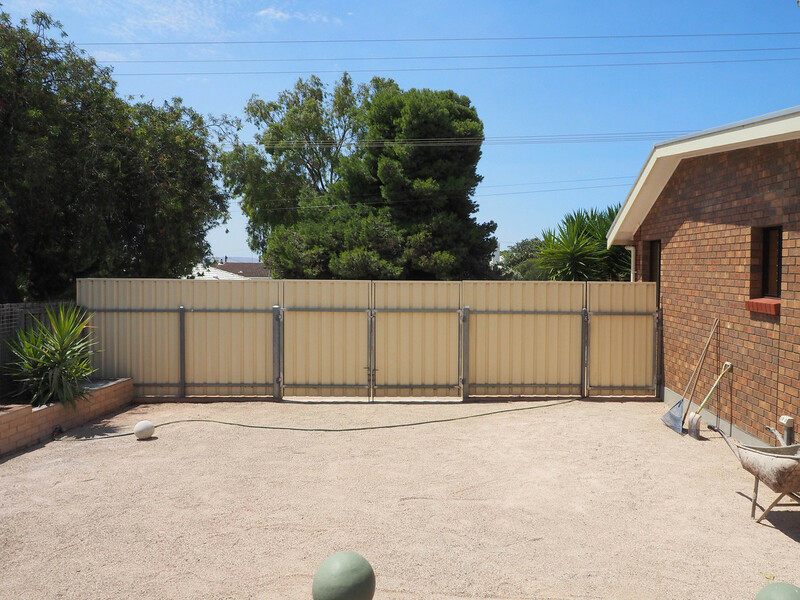 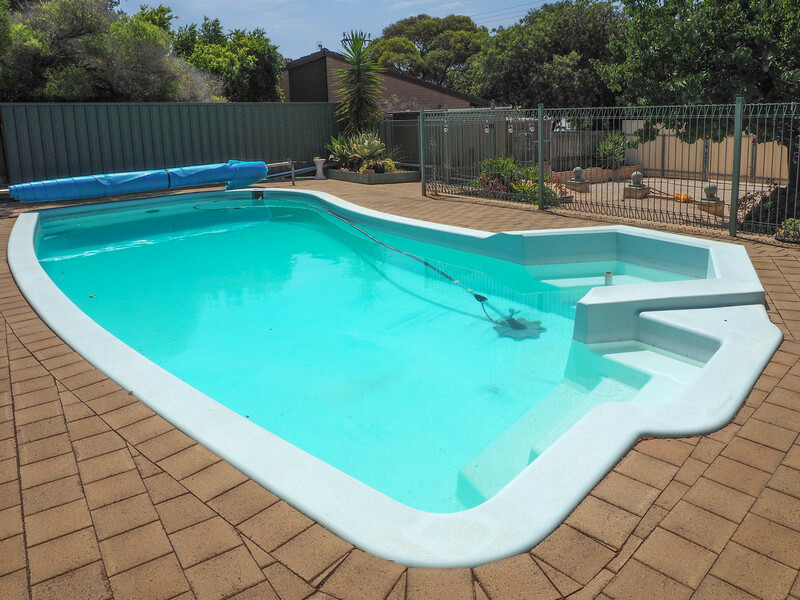 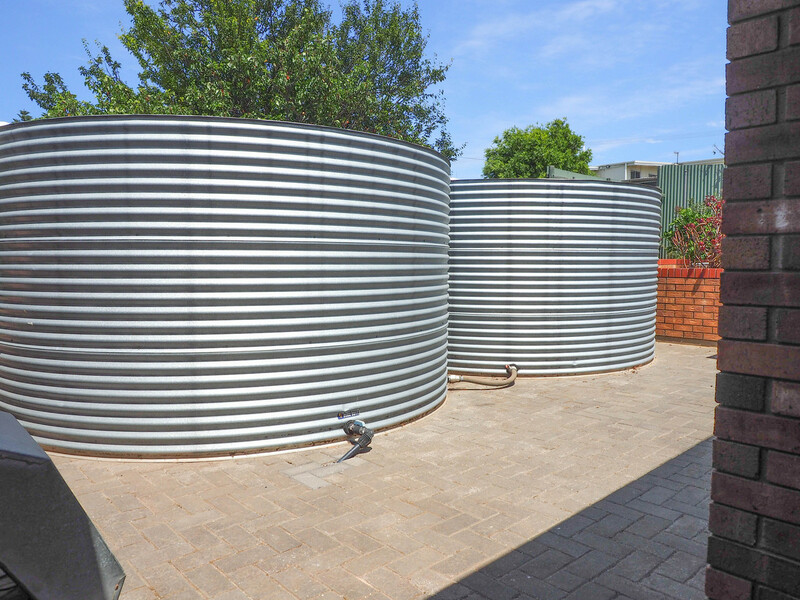 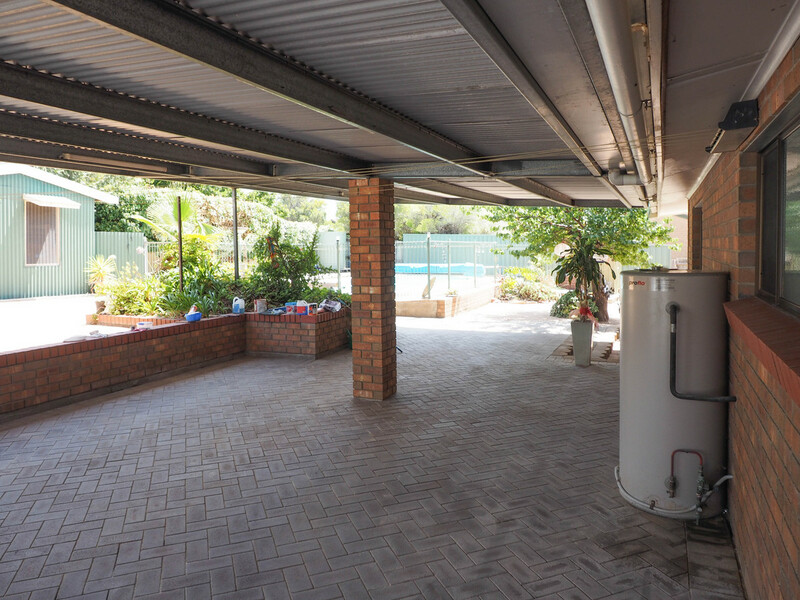 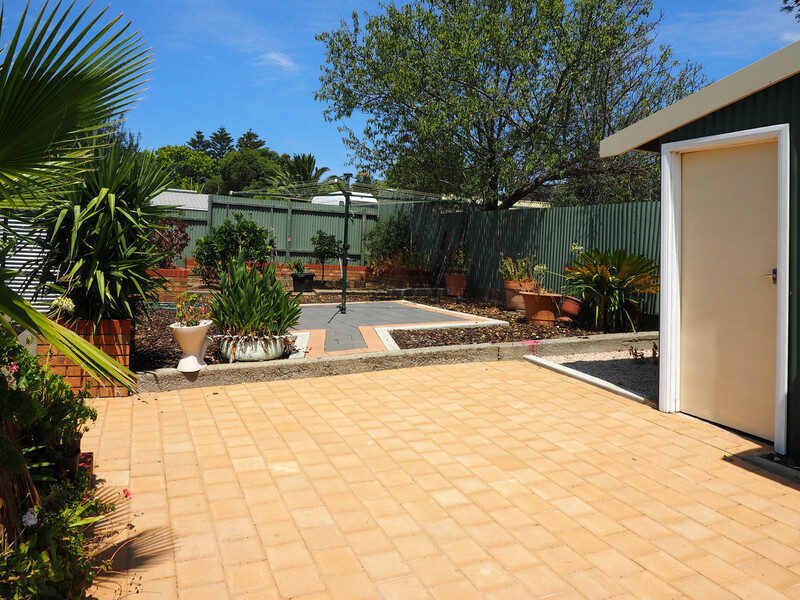 The rear yard is paved, terraced and retained, has a huge covered out door area that overlooks the swimming pool, with space to store the boat and caravan. 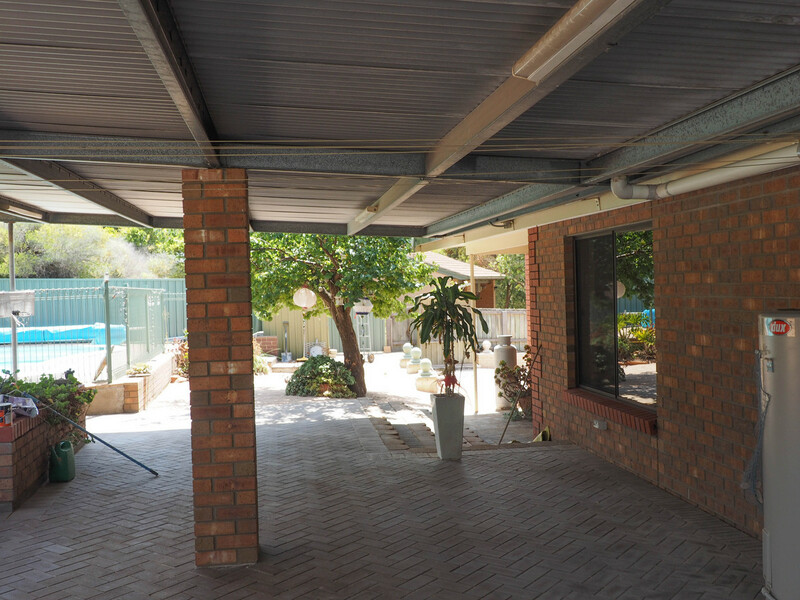 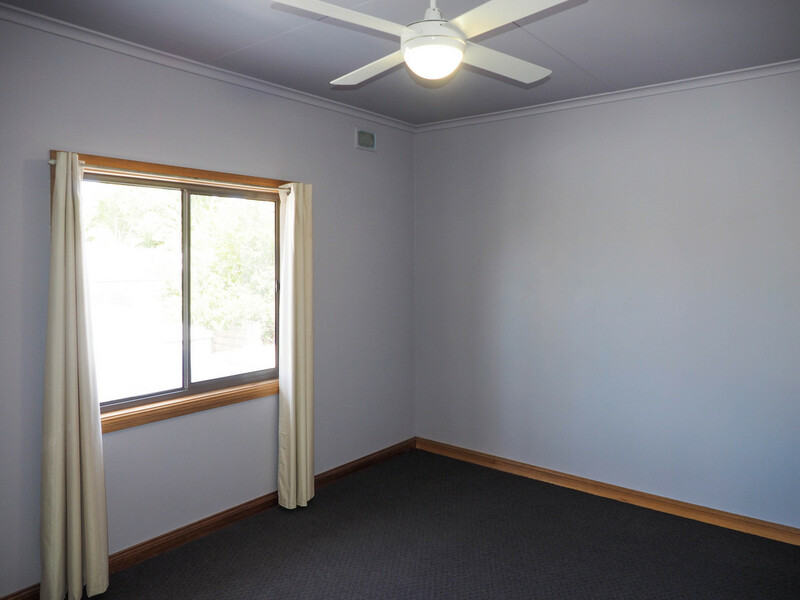 An under the main roof garage that has shelving and combined storage room is ideal for storing the toys and vehicles plus there is an attached carport and extra side space for extra vehicles. 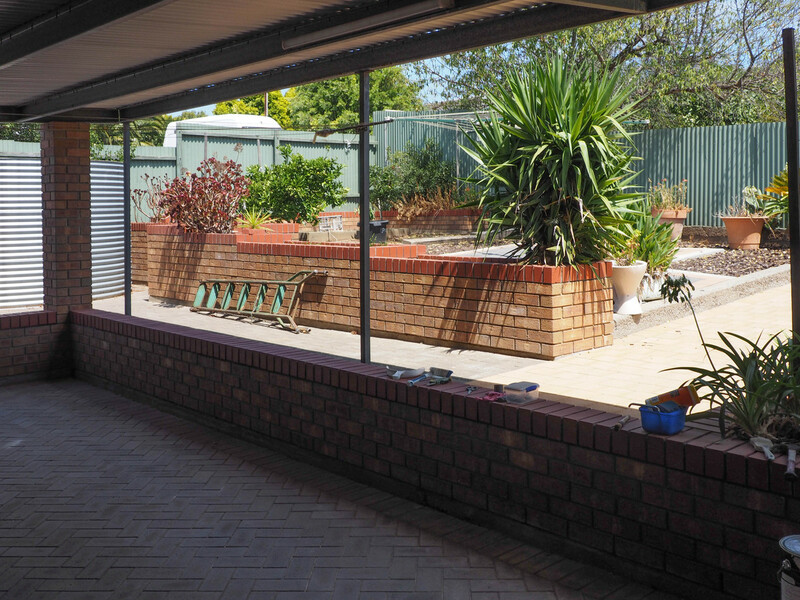 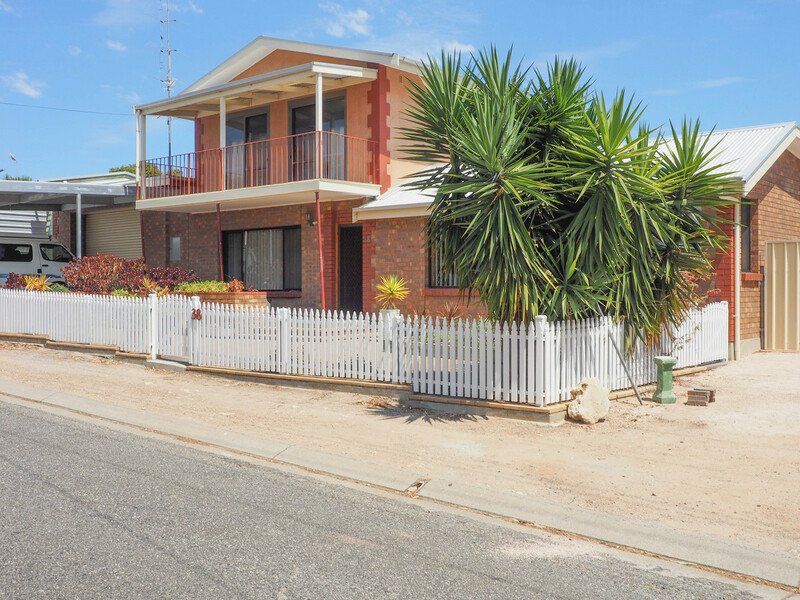 A rare offering at this price for a large family home that offers you a complete lifestyle.